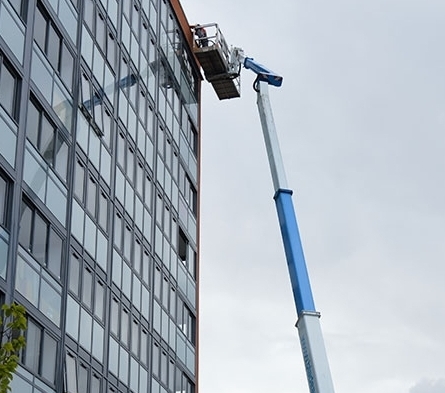 We are specialist when it comes to using a Platform Cleaning to clean windows at high and difficult positions using the best methods available. Millards has extensive experience when it comes to cleaning with different types of equipment for elevated work platforms such as Boom Lifts, Scissor Lifts, Narrow Access Vertical and Narrow Access Telescope Lifts.Elevated Working Platforms are key pieces of machinery that We use for window cleaning and much more and our specialist trained operatives are protected by the cradle. When in use the platform will rise up to the required level of cleaning making jobs of height much easier to access. The specialist trained operatives all hold a recognised training certificate which ensures a safe and efficient environment for the operatives to complete their tasks. 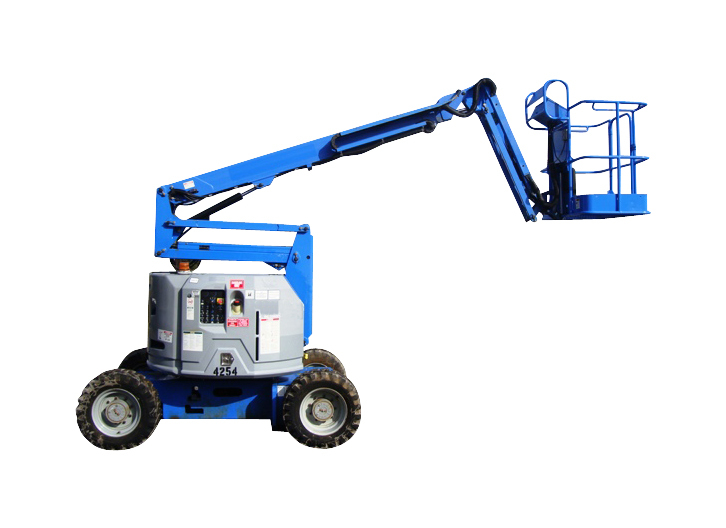 All our elevated platforms comply with The Health and Safety Act at Work Act 1974, the Working at Height Regulation 2005 and the Provisions and Use of Work Equipment Regulation 1998.